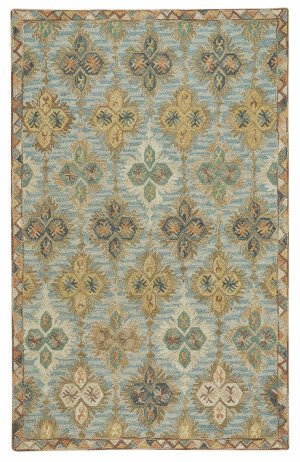 Our new Taylor Collection embodies the very best traditional design has to offer. 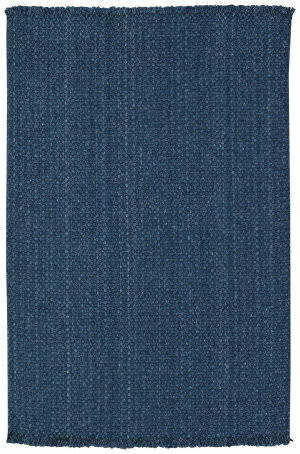 Woven on Axminster looms, these New Zealand wool, machine-made designs are the definition of a modern classic. 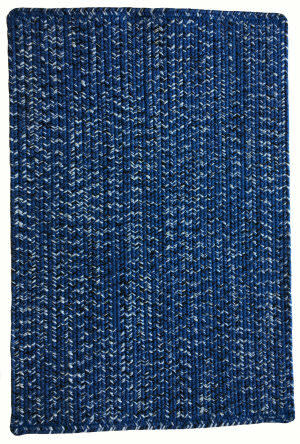 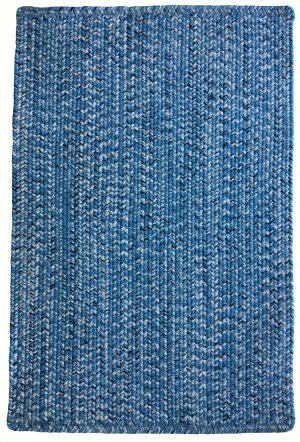 Woven in India using 100% Wool, this rug uses multiple yarn sizes to provide a textural base that will provide years of durability and fashion. 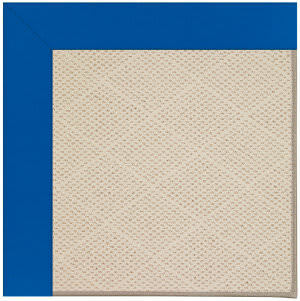 This Blue and Black Team Spirit rug by Capel Rugs is great for the college student as well as the fans. 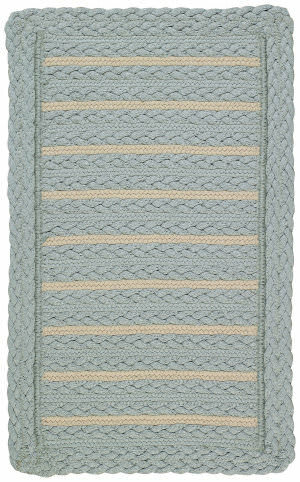 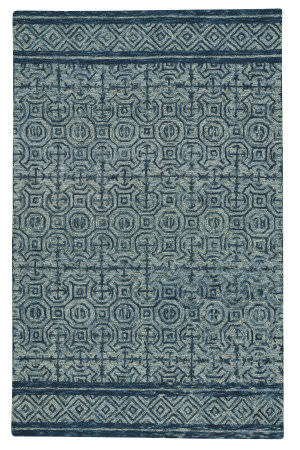 This rug is made with 100% durable, polypropylene and can be used both indoors and outdoors. 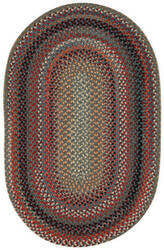 This fan favorite is handcrafted in the USA using variegated patterns and braided construction. 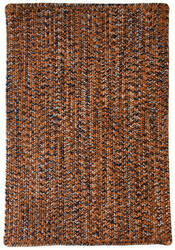 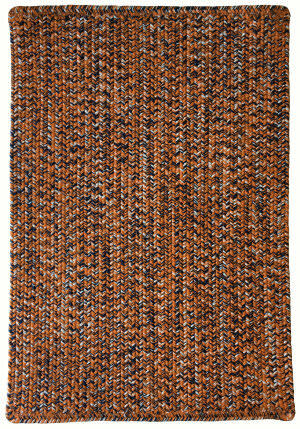 Show your school spirit indoors or out, with Capel Rugs Orange and Navy Team Spirit rug. 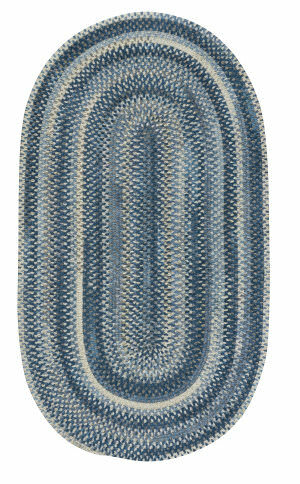 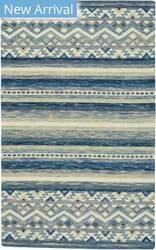 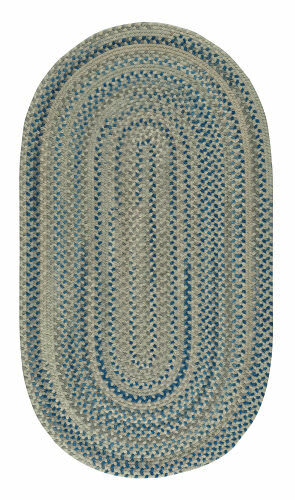 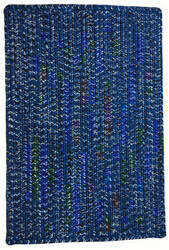 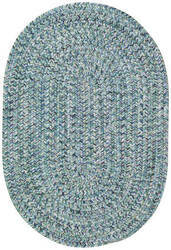 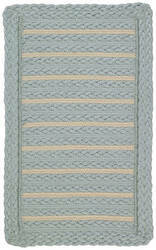 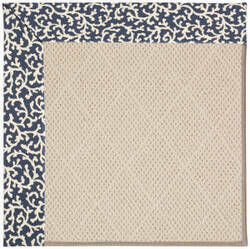 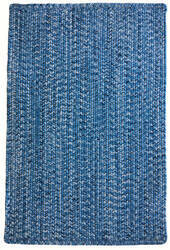 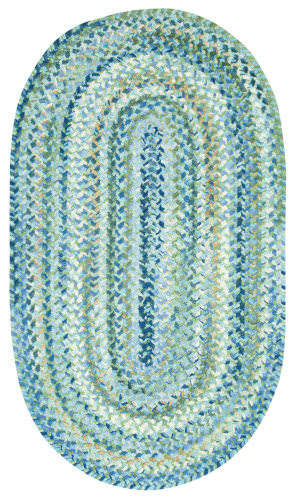 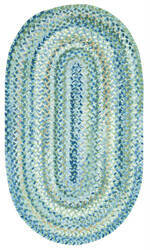 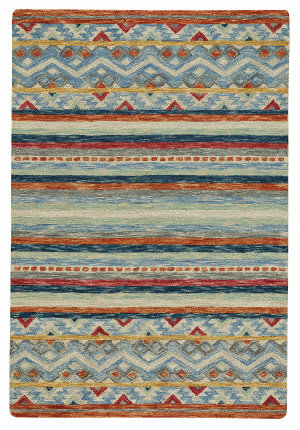 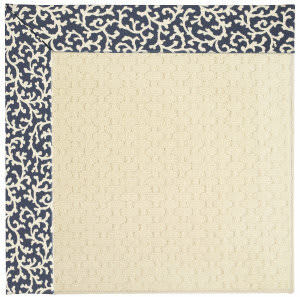 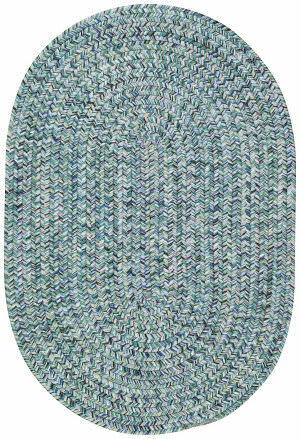 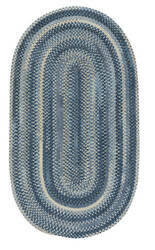 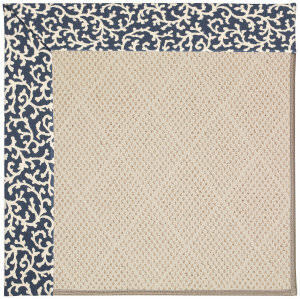 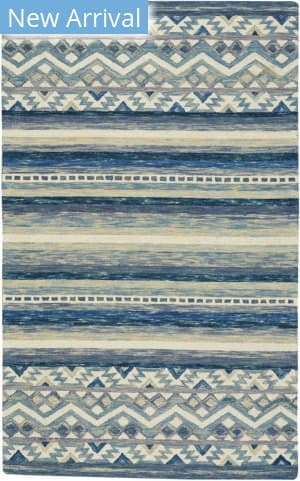 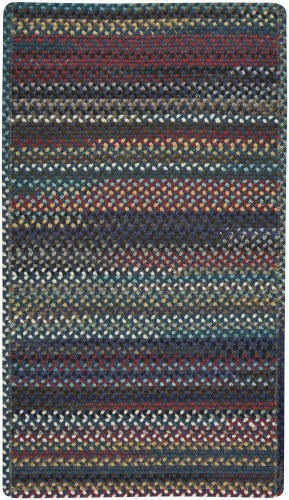 This rug is hand-braided in the USA with a variegated pattern, using 100% Polypropylene. 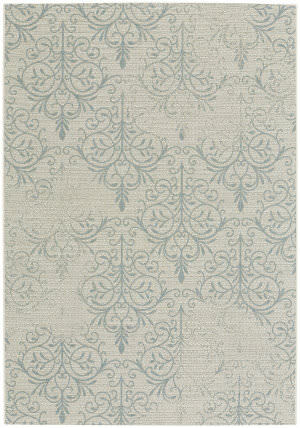 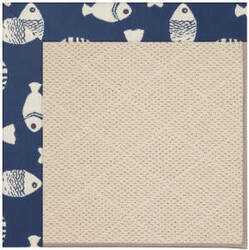 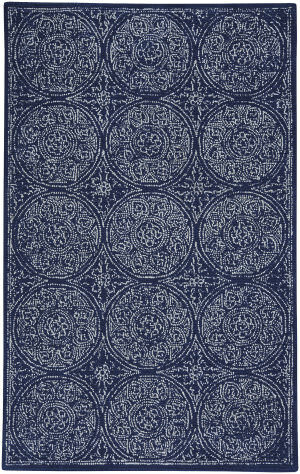 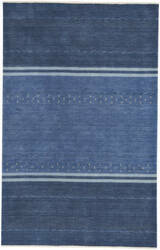 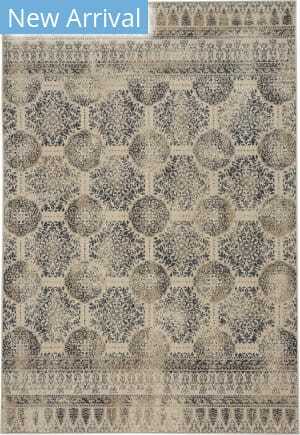 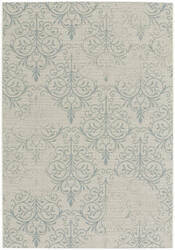 This style of rug is reversible for twice the wear and is resistant to stains and fades. 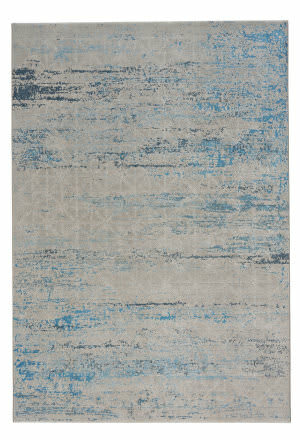 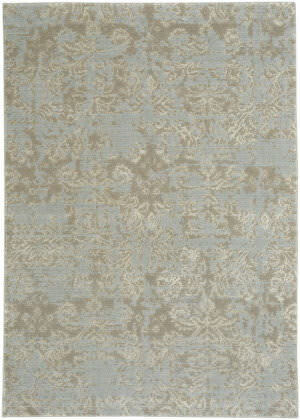 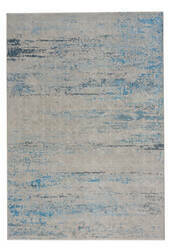 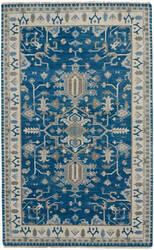 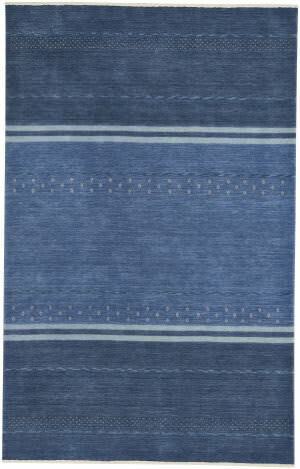 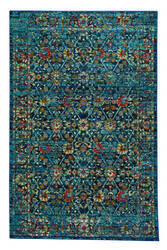 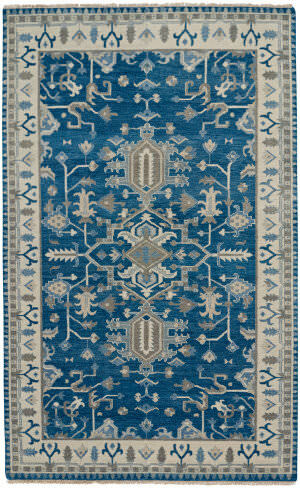 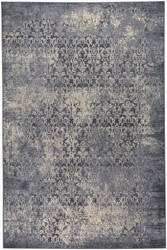 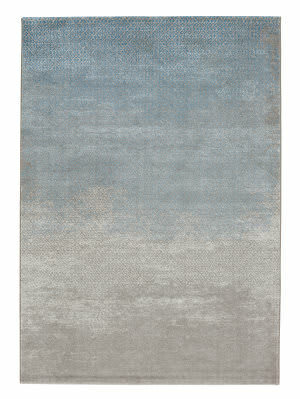 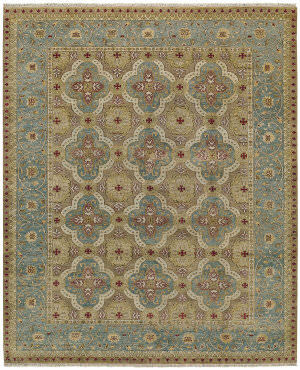 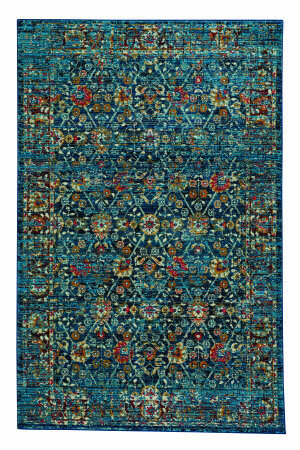 The Django, a member of our Shakta collection, is a wool, transitional rug design from Capel Rugs. 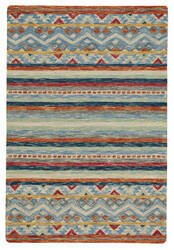 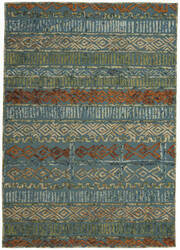 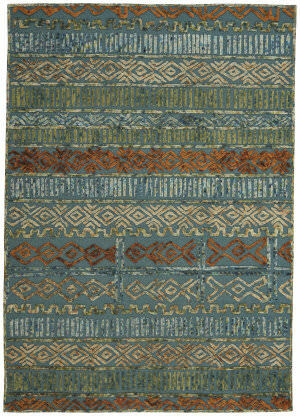 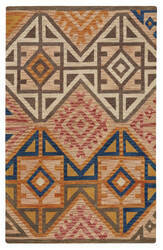 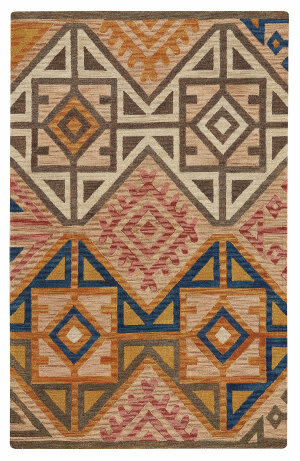 Shakta-Django rugs have a hand tufted construction. 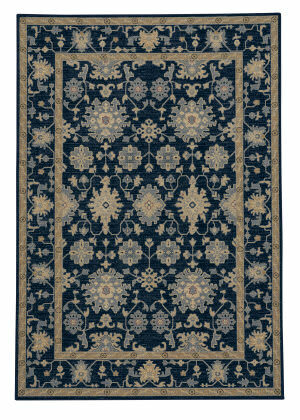 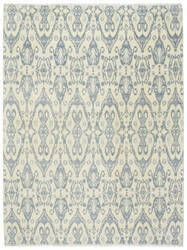 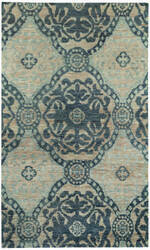 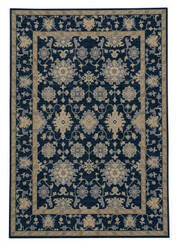 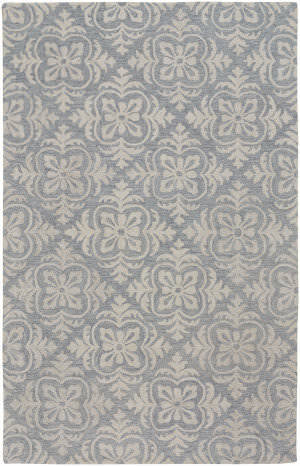 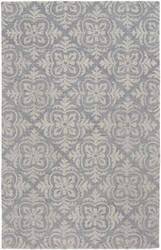 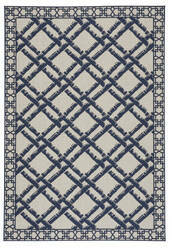 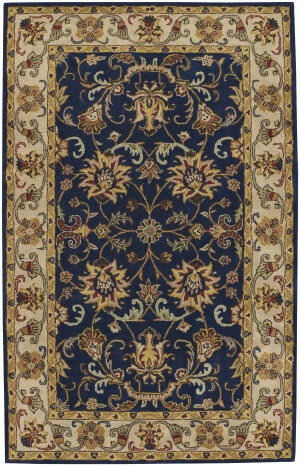 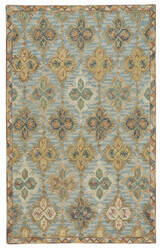 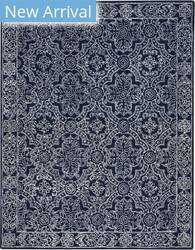 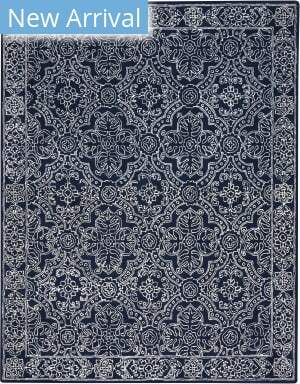 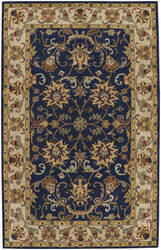 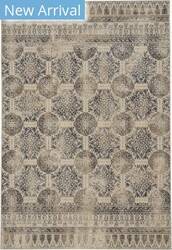 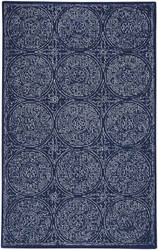 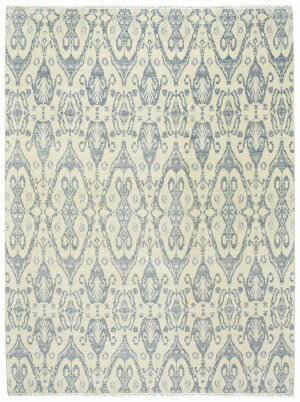 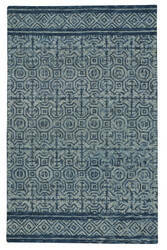 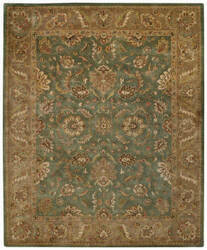 The Victoria style is a member of our Municipality collection, is a wool, transitional rug design from Capel Rugs. 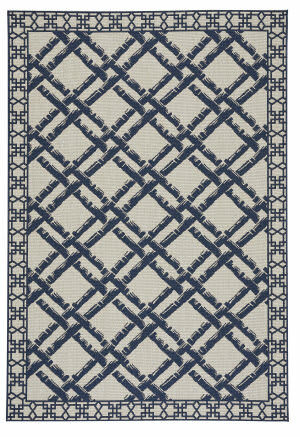 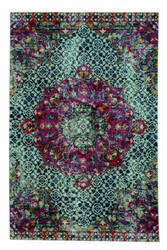 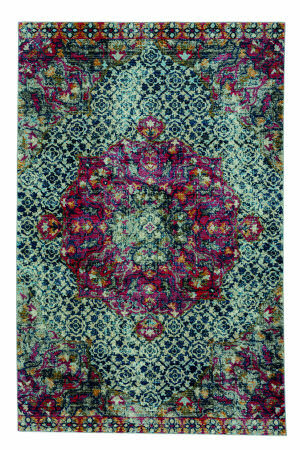 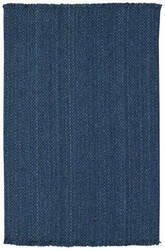 Municipality-Victoria rugs have a woven construction. 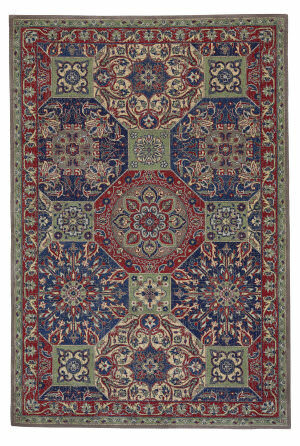 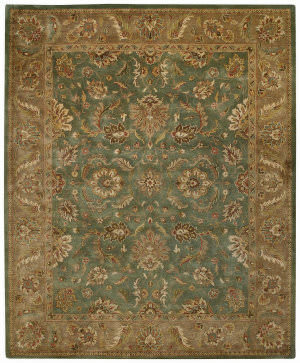 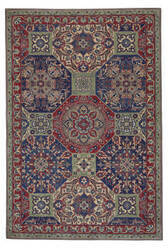 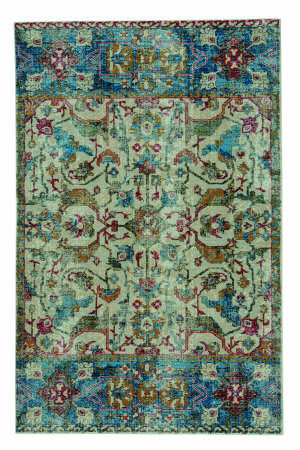 All Capel rugs (including Freight) ship for FREE within the contiguous United States. 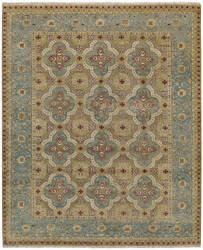 We do not charge a restocking fee for any returnable Capel rugs. 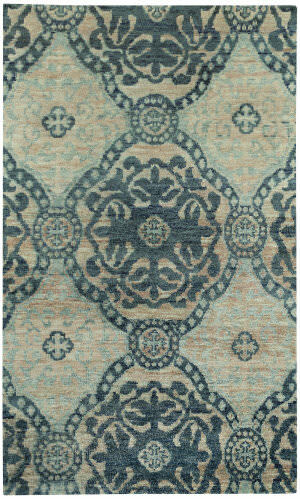 We do not charge sales tax for Capel rugs.